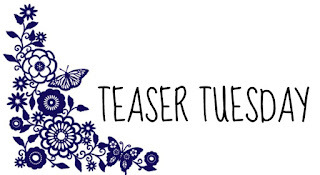 Teaser Tuesday is a weekly bookish meme hosted by MizB @ Should Be Reading. Welcome to my first ever Teaser Tuesday. Last Sunday I was chosen to be a Rep for Blaze Publishing (isn't the badge adorable?) and I couldn't be more excited. 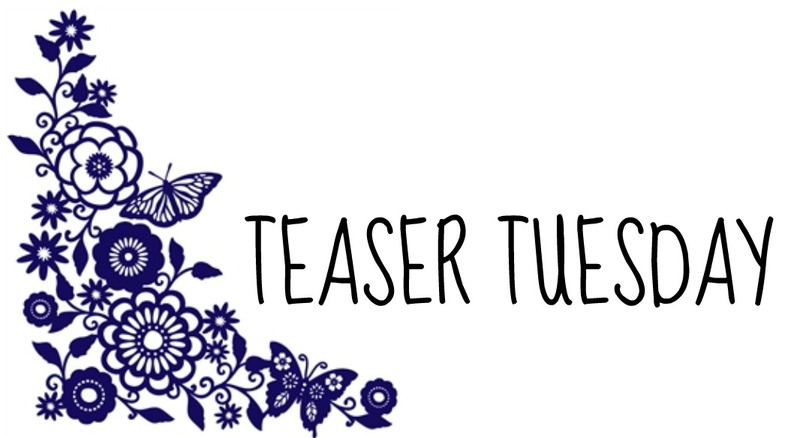 So, I've decided that in my first ever Teaser Tuesday I'd would bring to you some excerpts of soon-to-be-released books from my new bookish family. "Crescenzo and his friends may have survived their confounding journey to the enchanted realms of Florindale, but now they find themselves fighting for their sanity and lives while stuck on the other side of the very mirror they set out to destroy. As darkness hovers over the world, the friends must lean on each other and stop the King of Hearts from following through on Avoria's orders: Break them. " Teaser - "Pino curled up next to Carla, pulled her close, and hugged her. Wherever they were going, they were going together. That was almost all that mattered, except for one thought that would continue to gnaw at his mind; Crescenzo, he thought. My son, please be safe, wherever you are." 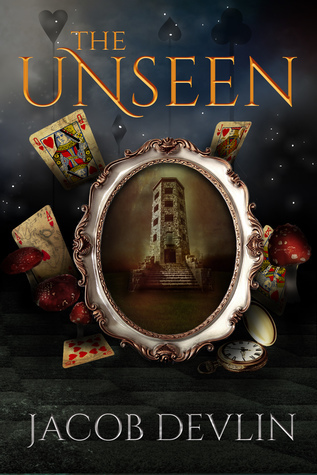 The Unseen in the sequel of The Carver published last year. I confess I haven't read the first book yet, but after this teaser I just added it to my wishlist. Also, isn't this cover gorgeous? *. * You know I can't resist to a pretty cover. 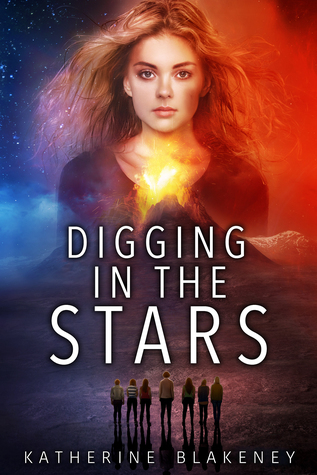 "A lost ancient civilization and the tomb of a legendary king lie buried beneath centuries of ash on the volcanic planet Thror, but that’s not the only reason sixteen-year-old Carter has tricked her Archaeology of Outer Space class into coming here. Her best friend Conrad has just disappeared on a trip to Thror, leaving behind little more than a broken vintage camera. The strange and disturbing photographs she manages to extract make her suspect Conrad’s disappearance is somehow connected to the hidden tomb of the last king of Thror. Coded messages, stunning ancient ruins, and clues left by Conrad himself begin to surface as the young archaeologists fall victim to an alarming series of accidents staged by the increasingly hostile Furry Giants. Piecing together a history of dictatorship, terrorism and disguise, Carter glimpses the horrors beyond Thror’s flamboyant façade and startling revelations about the friend she thought she knew. The masks of Thror hide devastating secrets, and the golden tomb buried deep in the frozen core may claim the lives of everyone she loves." Teaser - "At that moment, he was no longer a sick teenage boy; he was a huge, ferocious bird of prey, a creature of the night. He was as powerful and mesmerizing as the magnificent, winged figure of Mephisto on the screen, enveloping a miniature town with his black wings as he exhaled contagion and death." Another beautiful cover for me to love. Between, am I the only one who can't wait to dig into Digging in the Stars? Its summary is so compelling that I simply can't wait to fall into this world.